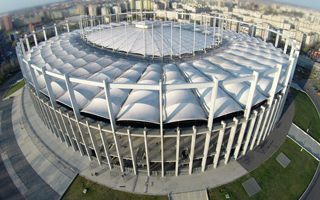 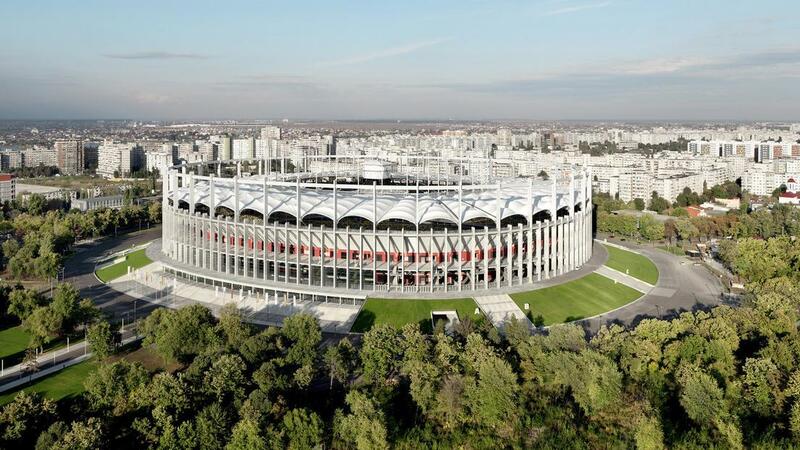 New national stadium of Romania was erected in the same spot the historical stadium used to stand in, partly on the remaining mounds of the predecessor. 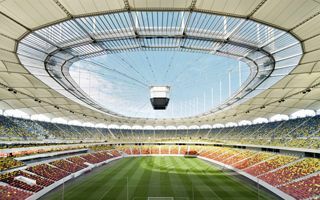 Winners of the tender to design and build it were the German Max Boegl and Italian Astaldi, who launched a joint bid. 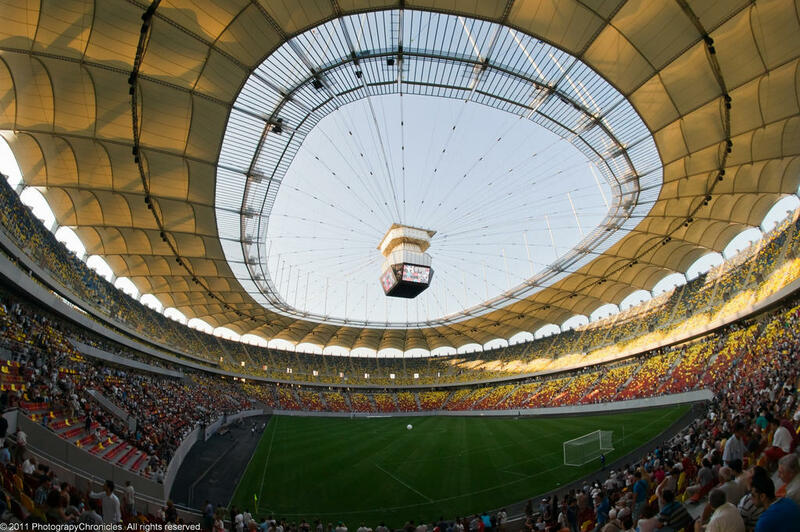 The architects who worked with them were GMP Architekten responsible for several similar projects in other countries. 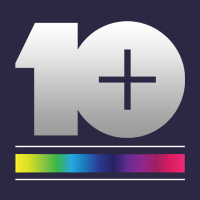 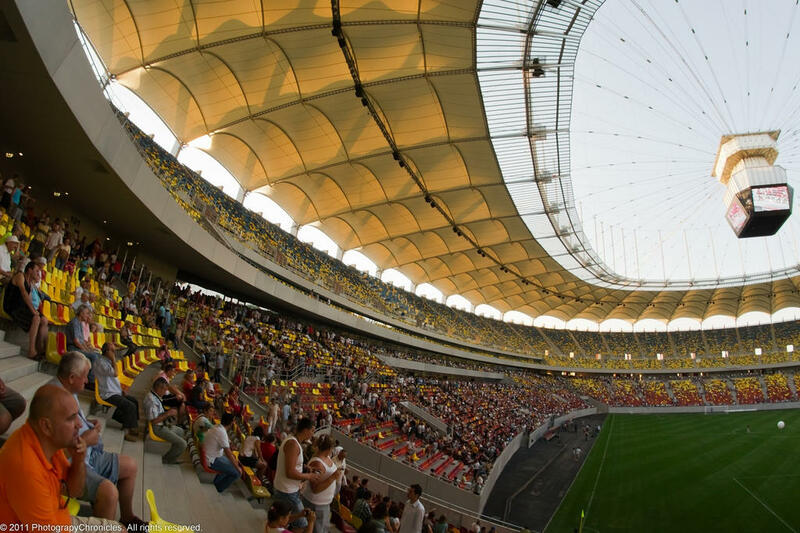 Construction started in 2008 and ended with slight delay in mid-2011. 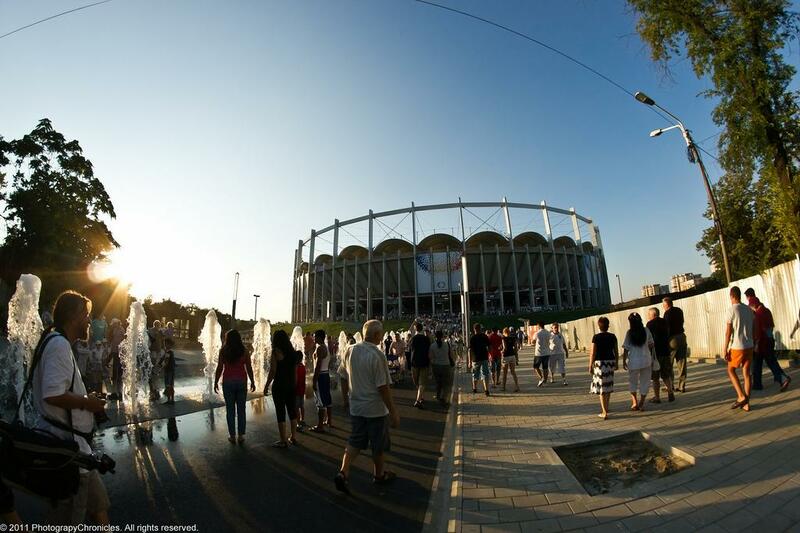 costs of €234 mln were shared between the municipality of Bucharest and Romanian government. 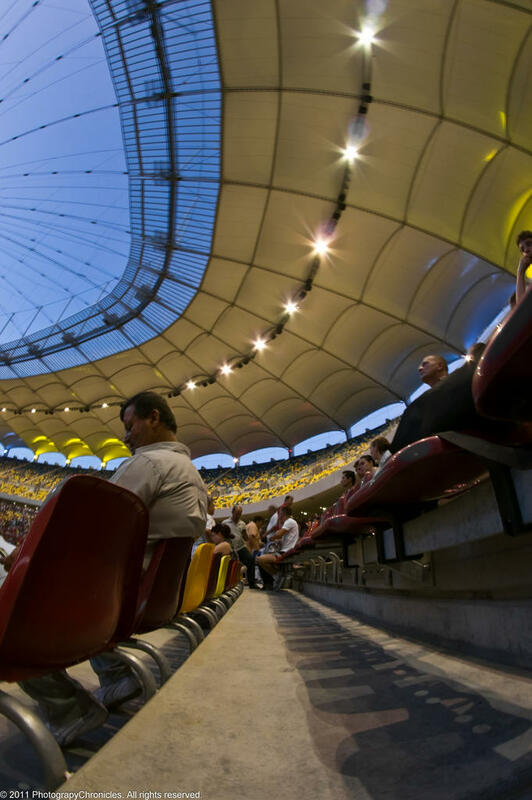 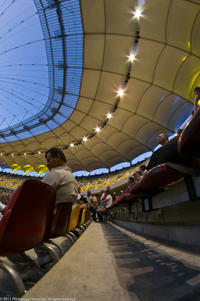 The ground has double-tiered seating for over 55,000 people. 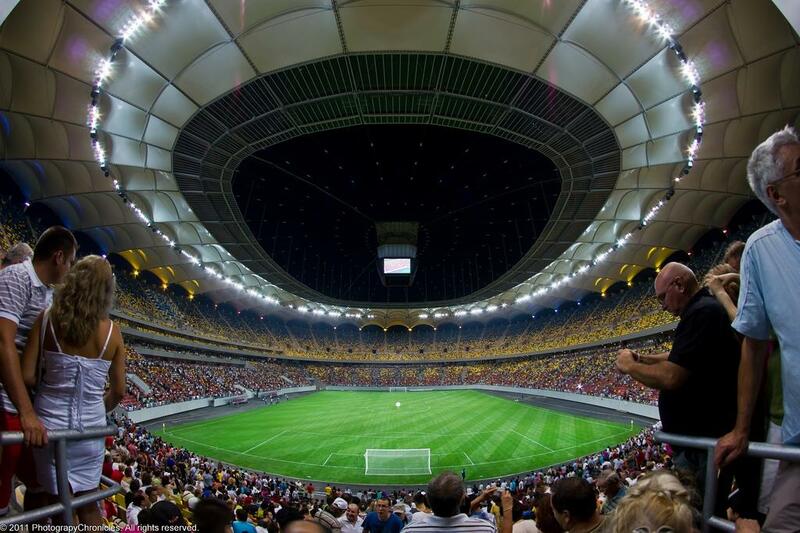 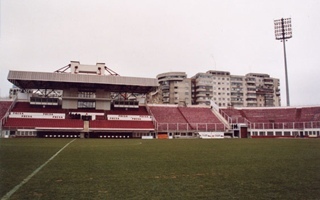 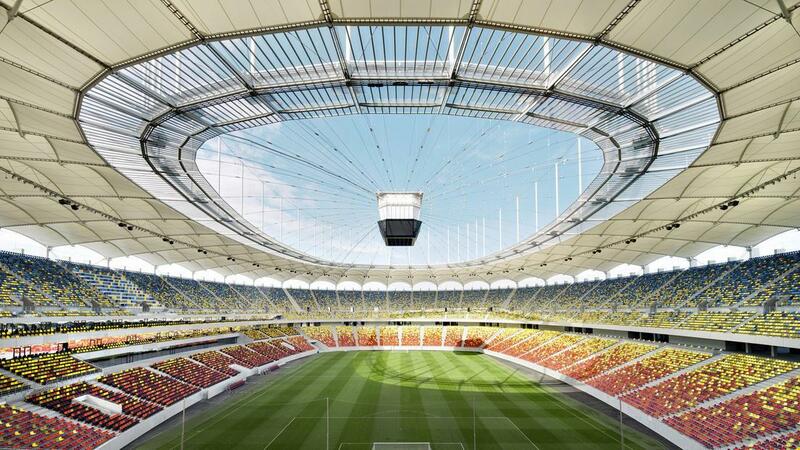 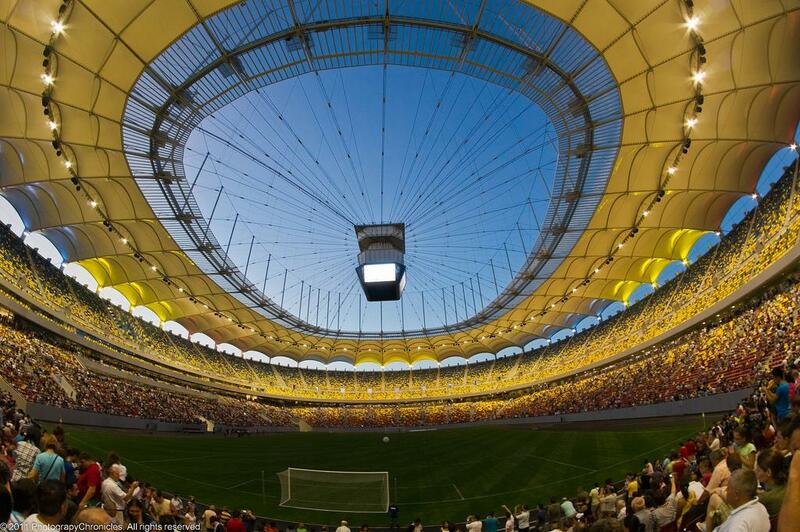 Above the fans a light membrane canopy was created with central part – over the pitch – retractable. 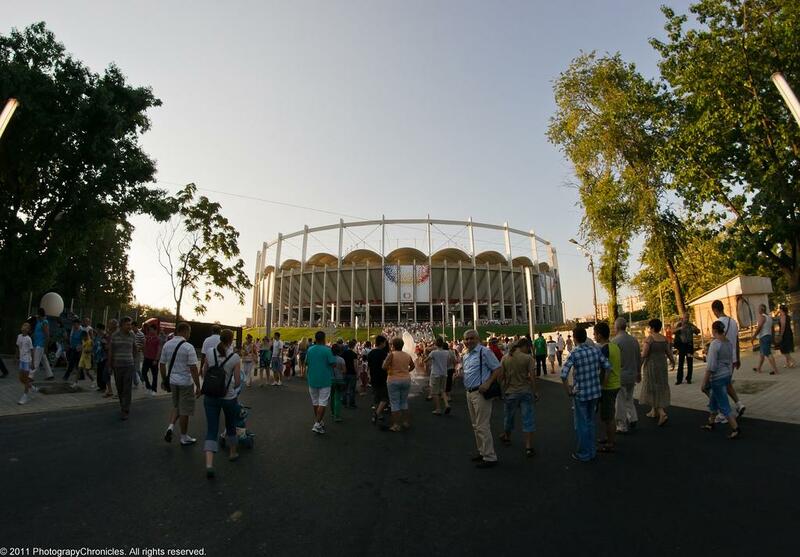 In the exterior tall concrete columns dominate the image, giving a distinctive rhythm to the arena. 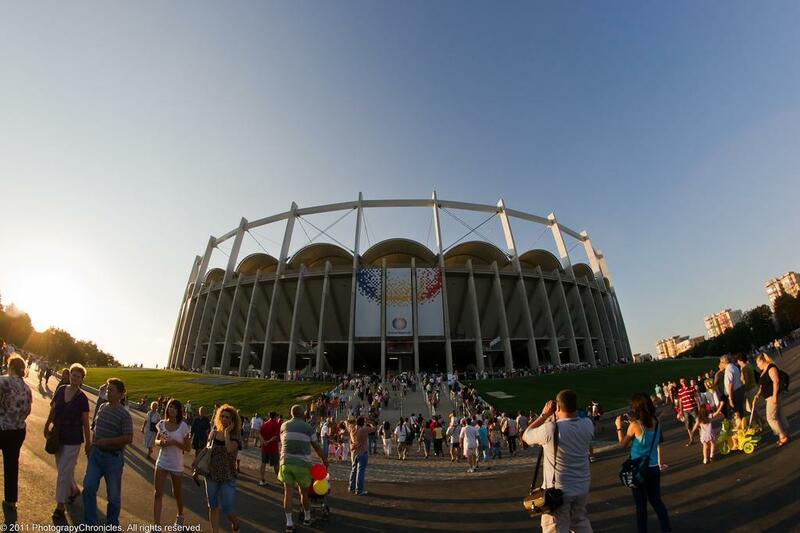 First game ever played in the arena was a Euro 2012 qualifier against France. 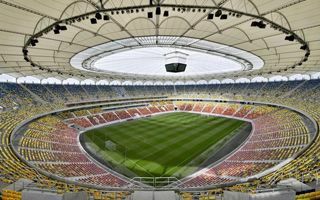 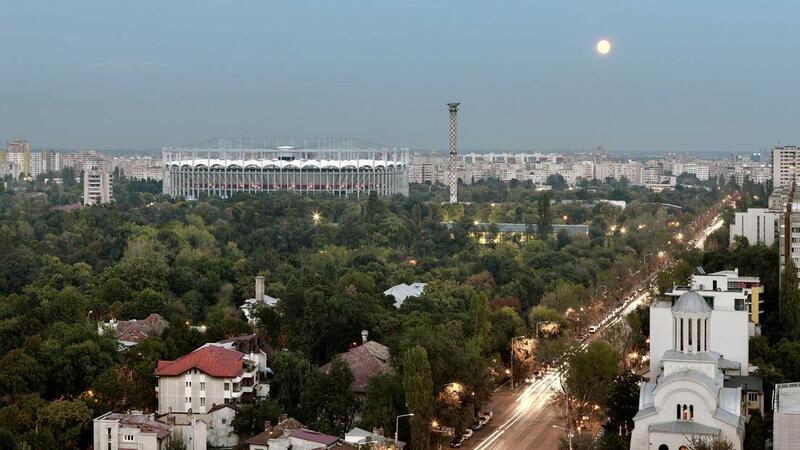 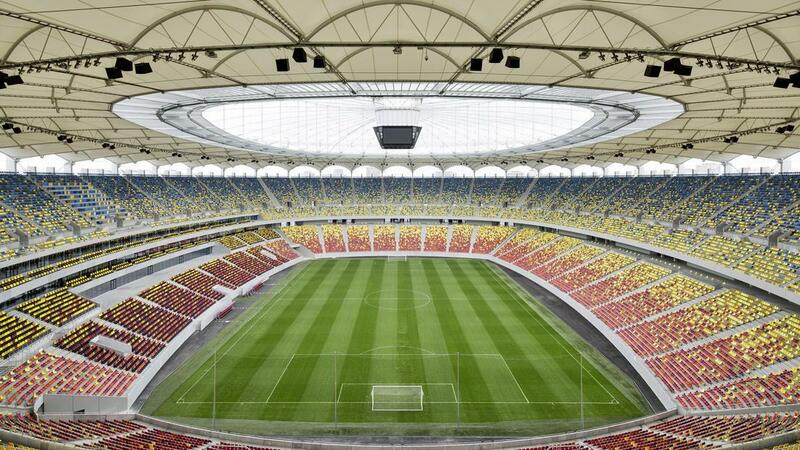 However, despite early doubts as to future use, the calendar of football game was soon full with Steaua bringing their most important games to the ground and all Romanian clubs playing in European competitions also switching venues for the country’s largest stadium. 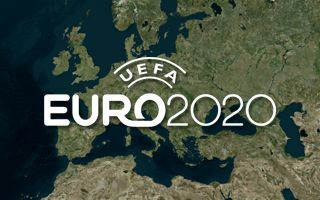 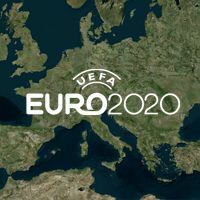 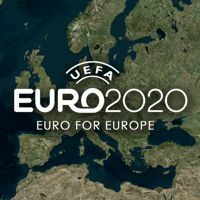 To add to that, the national team, national cup final and the most prestigious event to date – the 2012 Europa League final. 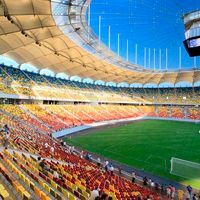 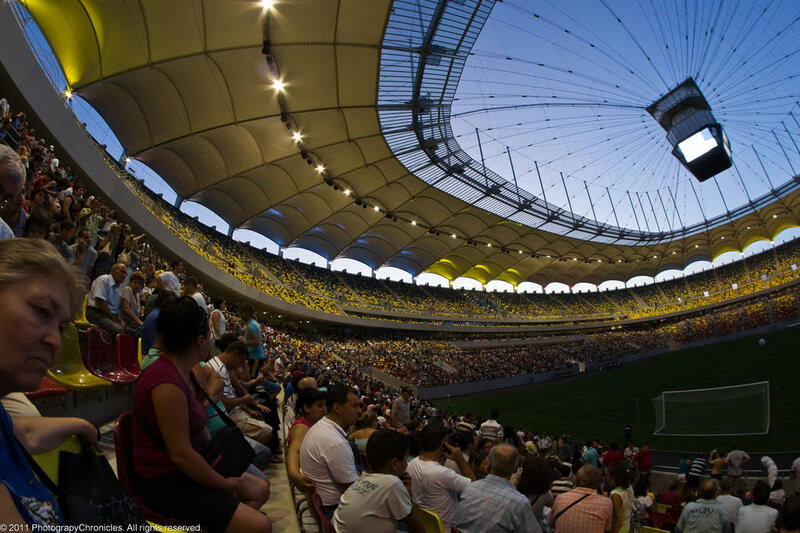 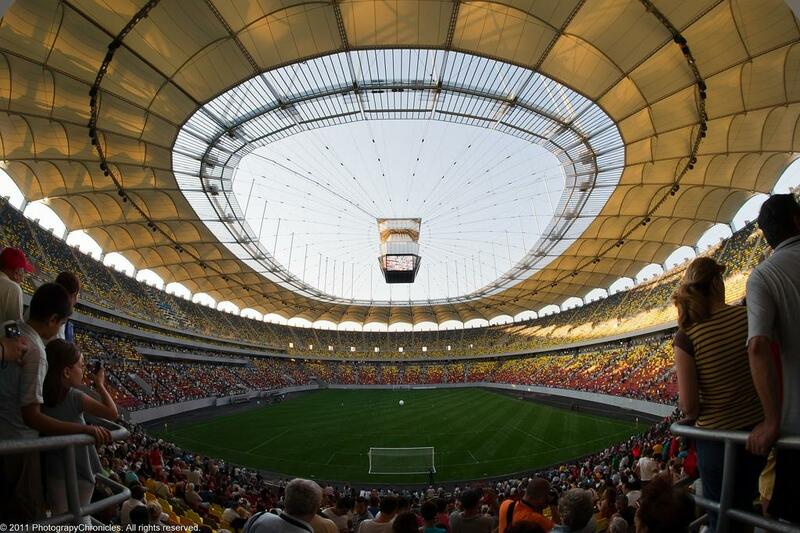 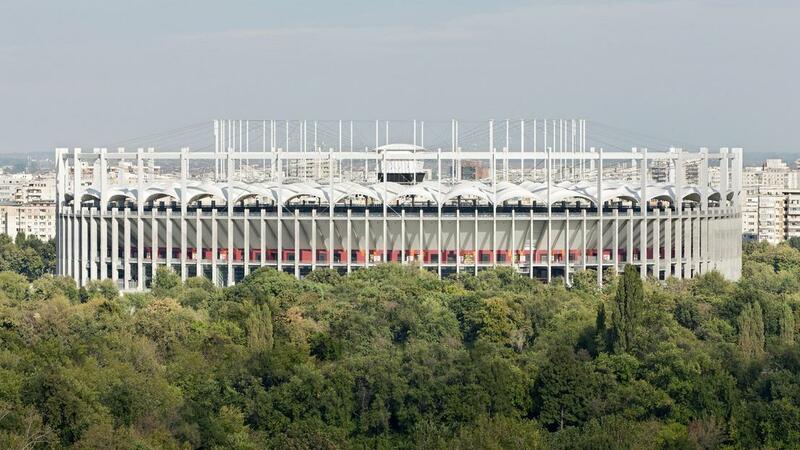 It may be Romania’s most modern stadium, but it also proved to operate for 4 years without a safety certificate. 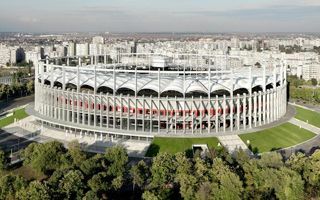 Now Stadionul National is closed and media storm rages on. 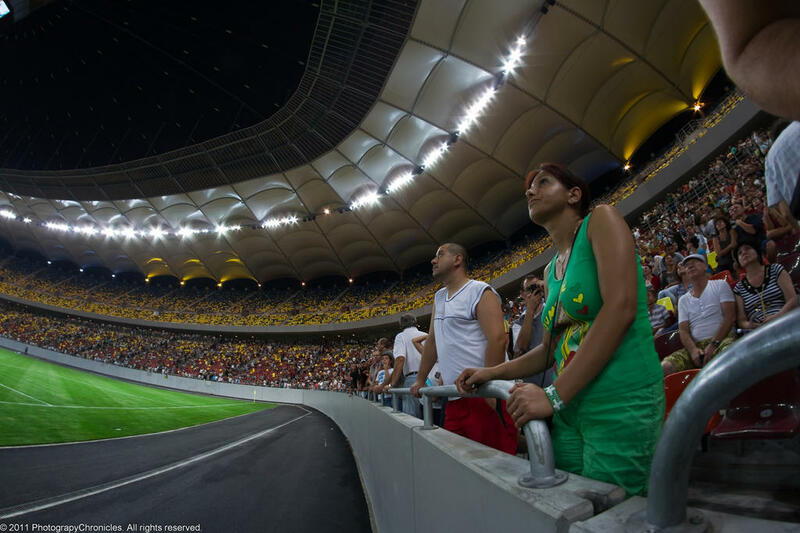 While many countries have no representation in the Champions League, some Romanians are fed up with Steaua's underachievement this season. 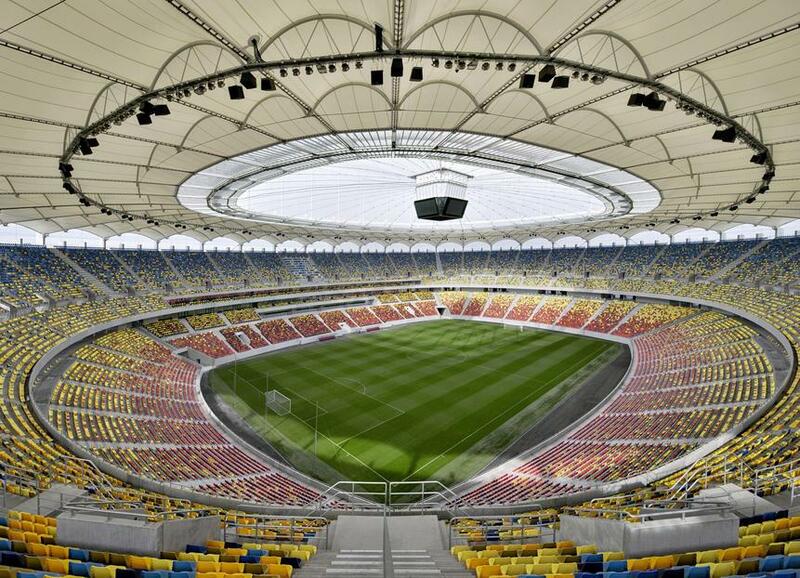 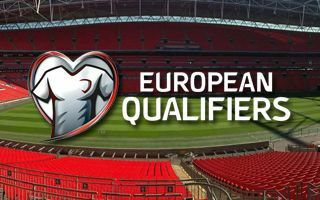 It's possible that last home game of the group phase will see only 40% of seats sold.